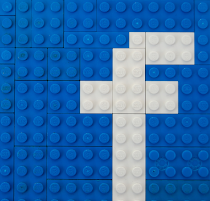 A few months back we wrote a post about a really great product, as bloggers we are really lucky to get to try all sorts of great products but this one really stuck out from the rest as it was so interesting. 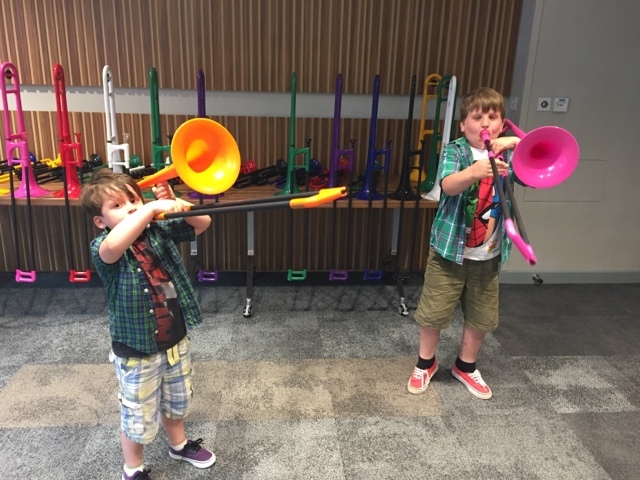 I've been really keen on the boys learning to play an instrument as I was never given the option as a child and it was something I always wanted to do. Both me and Mrs. M would really love the boys to be able to try anything that takes their fancy as we strongly believe that having many varied experiences will be the most important thing for their development. When the pBone arrived we were all really excited as it was something completely new for us all and we couldn't wait to give it ago. surprisingly it was Opeie that first managed to get a sound out first and play a proper note which we thought was awesome. Since then the boys have watched various Youtube videos to try and learn more. The problem is (as with many siblings I imagine) they would end up bickering over who's go it was etc, which has made us realise we need to up the number of instruments in the house. If I'm honest I would really love to learn an instrument myself. 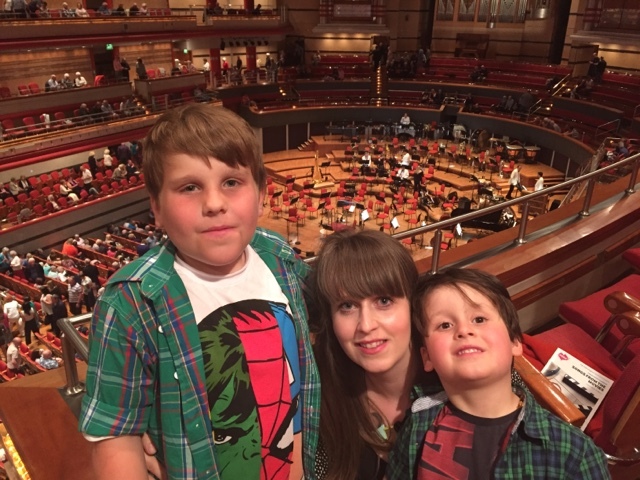 I'd say that both boys have a keen interest in music in some way, so when we were invited to the CBSO Songs from the movies show a few days back I couldn't wait for us all to go out as a family and I hoped that it would be an exciting experience for Seth and Opeie. To make the nights events even more fun we got to have a music lesson Before the show from a guy who really knew how to play the pBone and the boys got to play the theme tune from Superman which was really cool. 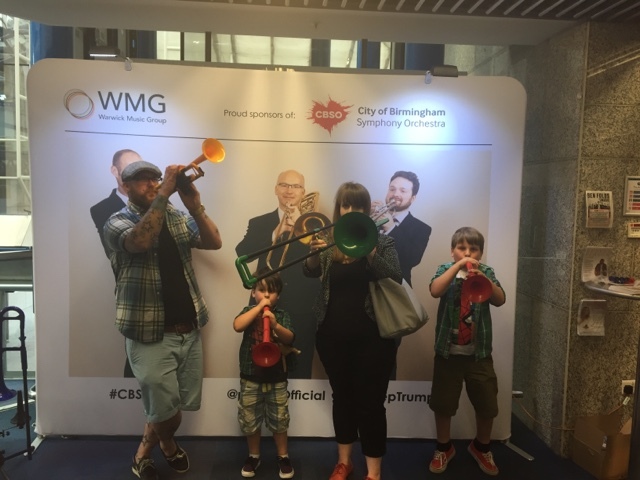 There was also their other two plastic instruments there to try and it made me realise that I'd really love to have a proper go at the pTrumpet as I struggled to make any noise at all. 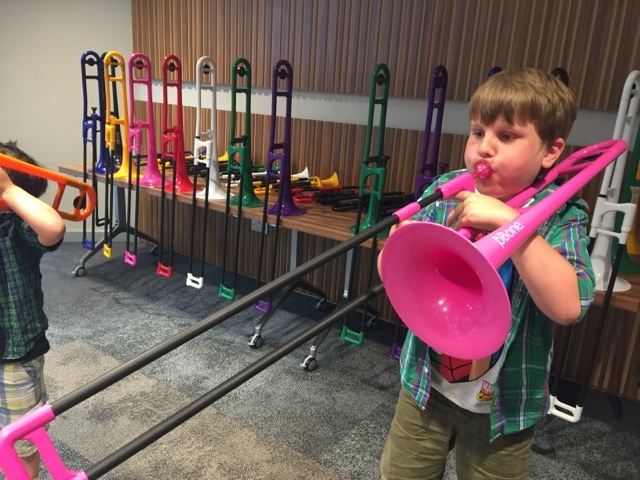 These plastic instruments are so great as they are light and easy to handle, opening up the instruments to younger players and the fun vibrant colours make them great looking instruments. The second instrument that we were lucky enough to try was the brand new pBuzz which the boys both loved the look of. I think the main appeal to them was that the movable slide of the instrument had 6 notes clearly numbered in different colours. It looks like a really interesting instrument aimed at younger musicians. 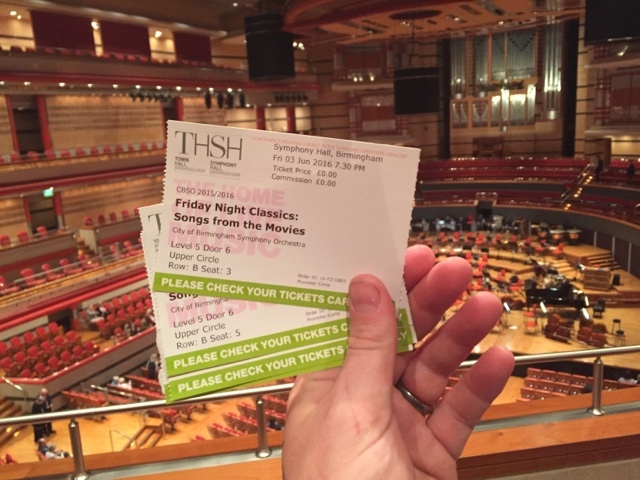 None of us had been to the Symphony hall before so when we made our way to our seats we were blown away by the size of the hall. The boys were loving every minute of being there which is exactly what we wanted from our family evening out. We were seated next to the guys from pBone which was great as it meant that we could continue our chat before the show and I could ask all the questions I needed answers too, haha. The show was fantastic, kicking off with a couple of songs from Bond movies which had Seth on the edge of his seat and the three of them making gun shapes with their fingers. 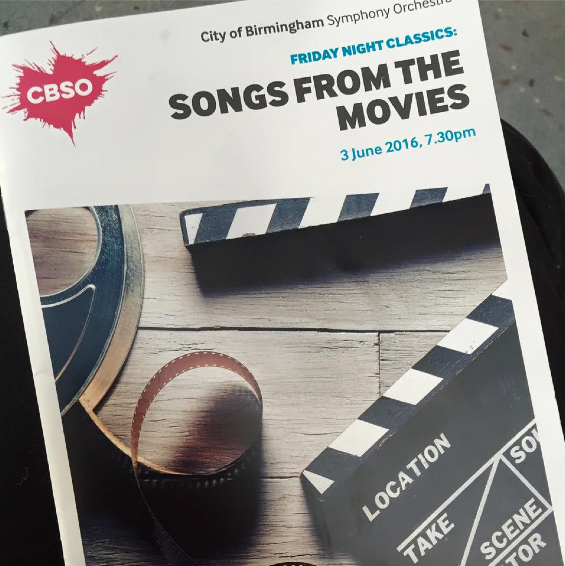 With songs from many great movies that we knew it was a truly spectacular evening out. 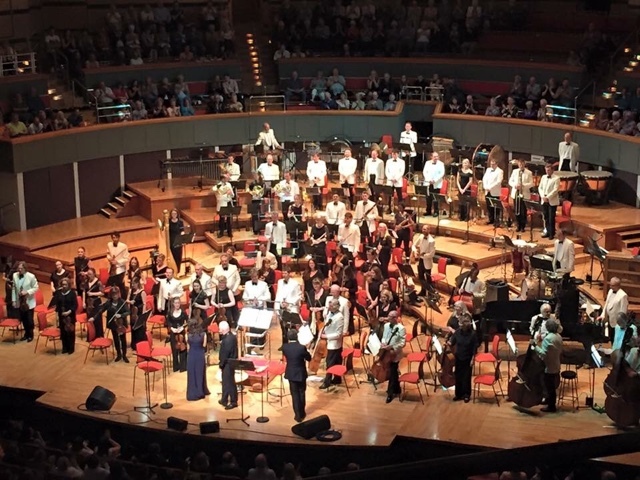 What really made it for me was that it was the first musical performance I had been to in years where everyone wasn't holding their phones up taking pictures, people were there to fully appreciate and take in the music. The show didn't end until 9:30 and despite Opeie starting to get restless towards the end I was so proud of how the boys took in the evening. The performance really made an impact on the boys and both of them are now saying they would like instrument lessons so watch this space. Friday evening was just the start of an amazing family weekend doing things together and it was another amazing experience for the boys to add to the fun that we get up to. For Mrs. M it was the perfect way to unwind after a busy week at work and for me... well I just love to see my favourite three people smiling and having fun.